IRDMatrix Mantra: "Preserve the Past - Touch Tomorrow"
IRDMatrix is a nonprofit service provider of veterans and women apprenticeship and training ops and exemplifies preservation responsibility. IRDMatrix develops 21st century living cities and management of preservation, protection, and restoration of older environs and redevelopment. tax credits as an economic generator of metro-statistical area expansion and increase. IRDMatrix builds capacity about community enterprise cooperatives in support of improved goods, services, and living standards and quality. IRDMatix advocates about historic preservation as an economic engine in support of protecting, preserving, and restoring historic structures. 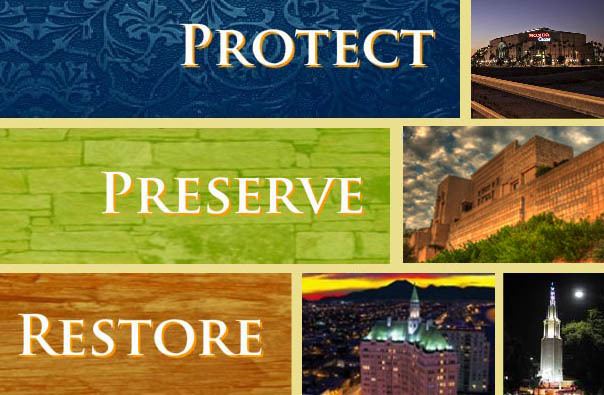 IRDMatrix supports (locale) (historic) preservation planning where you live and can enhance pres ethos through historic preservation and advocacy. nonprofit development and capacity in support of sustainable preservation initiatives and development. IRDMatrix mantra of "preserve the past- touch tomorrow" is representative of our commitment about preservation of locale architectural heritage.